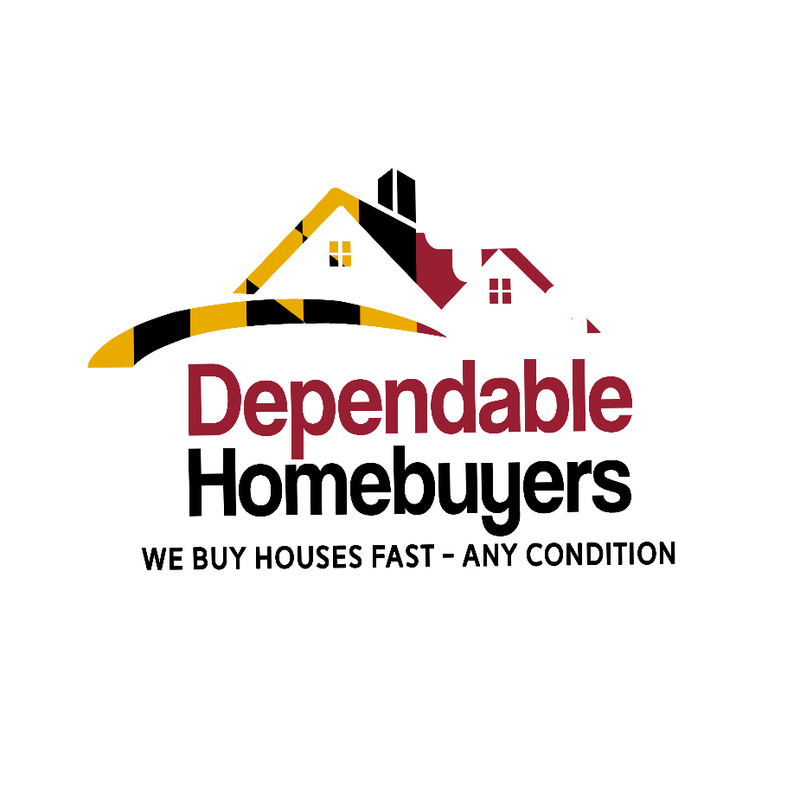 Dependable Homebuyers focuses on building relationships with homeowners based on trust, professionalism, market knowledge and an unsurpassed level of services. The brand is based on delivering client focused real estate solutions for homeowners. Because Evan Roberts, the owner of Dependable Homebuyers, is local to Washington DC, he is able to use his local insight to provide higher offers than other real estate professionals. Of his many competitive advantages, he credits staging the home as a key reason why he’s able to sell homes for more in Washington DC. “Staging a home can create a perception of value,” Mr. Roberts explains. “By making the house into a home you trigger an emotional attachment for the potential buyer. The quicker this buyer starts imagining themselves living there, the less motivated they are to negotiate on the price.” He goes on further to descript how buying a primary residence is an investment in one’s lifestyle. Much like buying a luxury car, the benefit of buying a home goes beyond just the finances. Dependable Homebuyers finds that staging a home increases their sales price by about 3-5%. This is a non-trivial amount considering that homes in Washington DC sell for hundreds of thousands to millions of dollars.